"Welcome to My Very Special Nest . . .
How nice of you to perch!" Please feel free to take a peek . . .
We're sure you'll love his native products and services. Don't forget to bookmark this page . . . Thank you very sincerely for visiting! Native American Indian flute MUSIC to soothe and relax . . . feel the tension melt away! 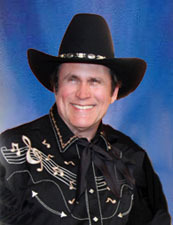 Listen to his smooth COUNTRY compositions. 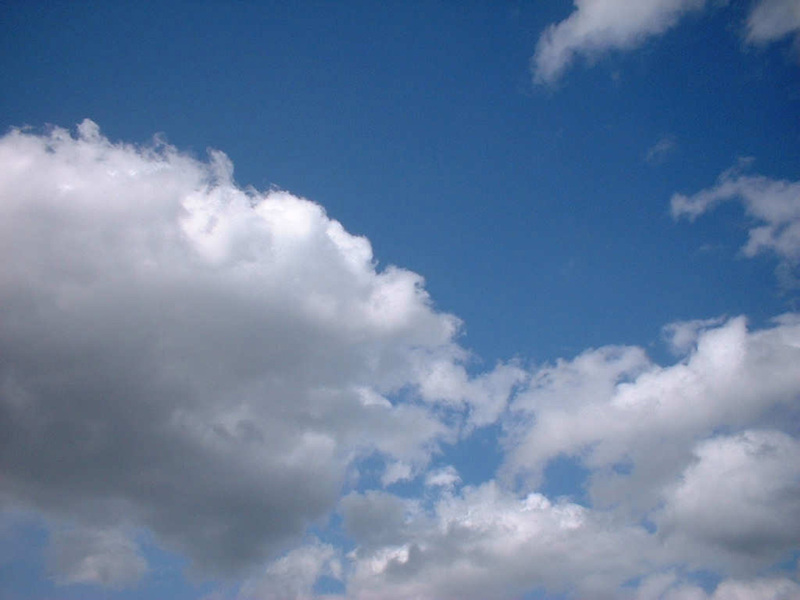 Also see our FENG SHUI music for relaxation, meditation, stress reduction and yoga. Or if you like to read, explore his thought-provoking BOOKS. Or maybe you like the UNUSUAL. Sample some of his TEACHINGS and LECTURES, or some of his QUOTES. or perhaps some nice stories or LEGENDS . . . Or some heart-felt MESSAGES. Maybe visit my new and exciting SHOPPING CART! 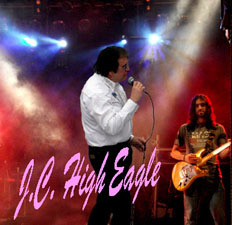 Who is J.C. HIGH EAGLE? An ENTERTAINER on American Indian flute, acoustic and electric guitar. Genres include country music, light jazz, pop standards and American Indian flute music. Check out his photo ALBUM. And what do OTHERS SAY about his works? try an American Indian knowledge GAME for fun! or try your hand at some Indian SIGN LANGUAGE. Check out some of his FAVORITE PLACES. to her resting place among the stars and the Creator. May she rest in eternal love and peace. Aho! See an ongoing TRIBUTE to her . . . and support for those suffering from loss or death of a loved one. This site is updated frequently . . . so please fly back soon! Tell your friends to visit!